On February 17, 2004 an outbreak of dengue fever killed 91 people in Indonesia and the board of directors of the Walt Disney Company rejected a hostile offer by Comcast. But more importantly (? ), the blog Media Culpa was launched. Well, I had actually been fooling around with the blog for some time, but that is the date with the oldest remaining blog post. 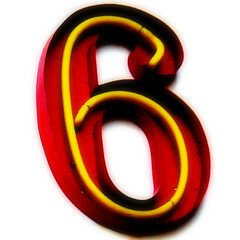 In other words, this blog is celebrating its five year anniversary today. So much has happened through these five years that it is hard to summarize or pick out the most important moments. 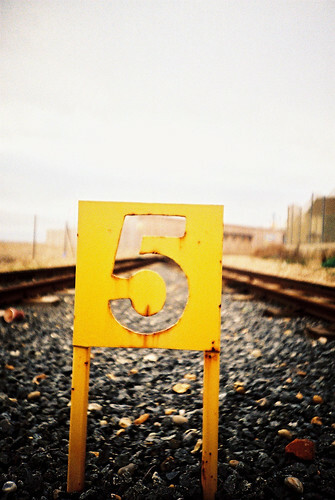 But I felt that it would be appropriate to highlight a few blog posts from these five years. May 14, 2004: Steve Rubel already the most influential PR blogger. I’m at #17 of 28. June 24, 2004: Link love from Doc Searls. June 24, 2004: I get in touch with Iranian PR blogger Hossein. At this point there are more PR bloggers in Iran than in Sweden. July 12, 2004: I participated as the only Swede in Global PR Blog Week: a number of pioneering PR blogs (such as Elizabeth Albrycht and Mike Manuel) together created a week long blog event about PR and communication. October 13, 2004: Kryptonite crisis talk of the month. October 15, 2004: Number of hits in Google for the word “podcasting” rises from 20 to 66,000 in about one month. 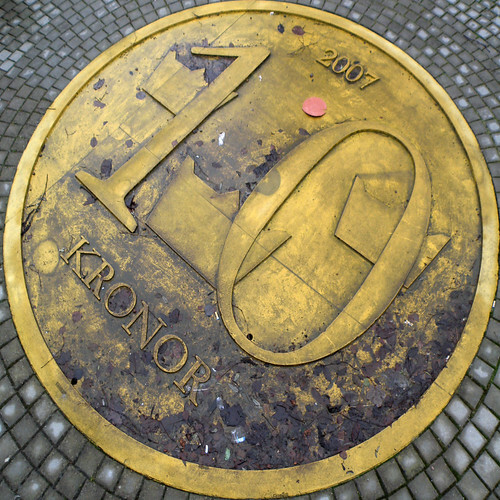 November 10, 2004: This blog ranked as Sweden’s fifth most influential blog by Observer (now Cision). November 15, 2004: First Swedish blog forum, Bloggforum. I participated in the media panel along with PJ Anders Linder, chief political editor of Svenska Dagbladet, Billy McCormac and Jonas Söderström. December 13, 2004: I was nominated to the 2004 Weblog Awards, category Best European (Non-UK) Blog. 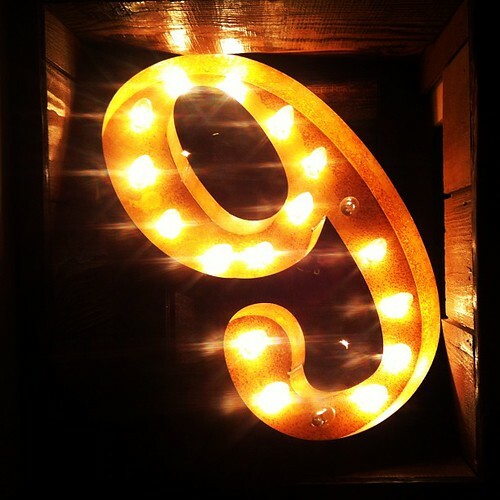 Finished at #8. 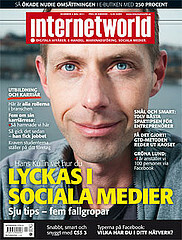 December 14, 2004: I’m on the cover of Internetworld. January 27, 2005: The power of blogs. Blogger made L’Oréal pull ad. February 18, 2005: Media Culpa nominated for Internetworld’s award, Best Swedish blog in the IT and Media category. I didn’t win. February 25, 2005: Microsoft distributes press releases via RSS. I beat them with a few months for the law firm I worked for. February 15, 2006: Link love from Boing Boing. September 22, 2006: Link love #2 from Boing Boing. November 2, 2006: Media Culpa is pick of the day, by the Blogger team. March 14, 2007: I defend blogs in an article in Computer Sweden. April 5, 2007: Media Culpa is listed (at #71) on Advertising Age’s list Power 150 as one of only two Swedish blogs. November 13, 2007: I published a column in Aftonbladet about the media landscape in 2012. June 15, 2008: I reveal that Dagens Nyheter uses a 12 month old interview as their top story about the wire-tapping law (FRA). September 15, 2008: Media Culpa listed under Social Media on Alltop. January 8, 2009: Has Twitter reached a tipping point in Sweden? – 67% of all visitors are not from Sweden. Tags: media culpa, anniversary, pr, bloggar, media culpa, blogg. Ping.